The time has finally come that you’ve made that decision to have a professional pond installation. Since you could not decide whether to have a water garden, a koi pond, or a killer waterfall display; you’ve opted to have all of them! 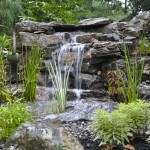 You are going to get yourself a fusion water garden koi pond with a waterfall and stream display. You want an amazingly designed feature, you want the best equipment, and you want low maintenance; you want the exact opposite of the first 2 DIY projects you spent weeks of hard labor and tons of money on, while never getting the results you want. 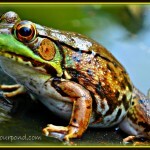 This time you are going to hire a professional pond installer! 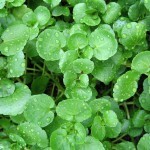 Listen in on The POND HUNTER Radio Broadcast Episode 2 on Spring pond care tips. 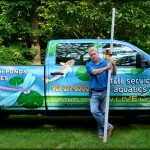 Join Mike Gannon and special guest Chris Tallarico from the NJ Pond Guys as they discuss Spring pond care. 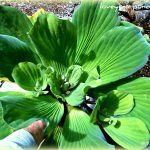 Tips and considerations on opening your pond, servicing equipment, aquatic plant care, and fish care guidelines. Click the link below and listen in! Join Mike Gannon as your host of The POND HUNTER radio broadcast. 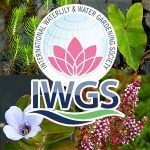 Tune in to this broadcast to hear about this new water garden and koi pond radio show. 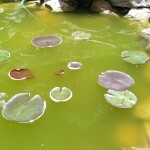 Guest Kathleen Micheline, long time pond hobbyist discusses her front yard water garden koi pond. Pond professional and owner of Premier Ponds, Steve Shinholser, calls in to talk about ponds and whats happening in the pond industry. 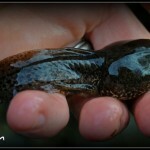 Hear what Steve has been up to in the pond industry.